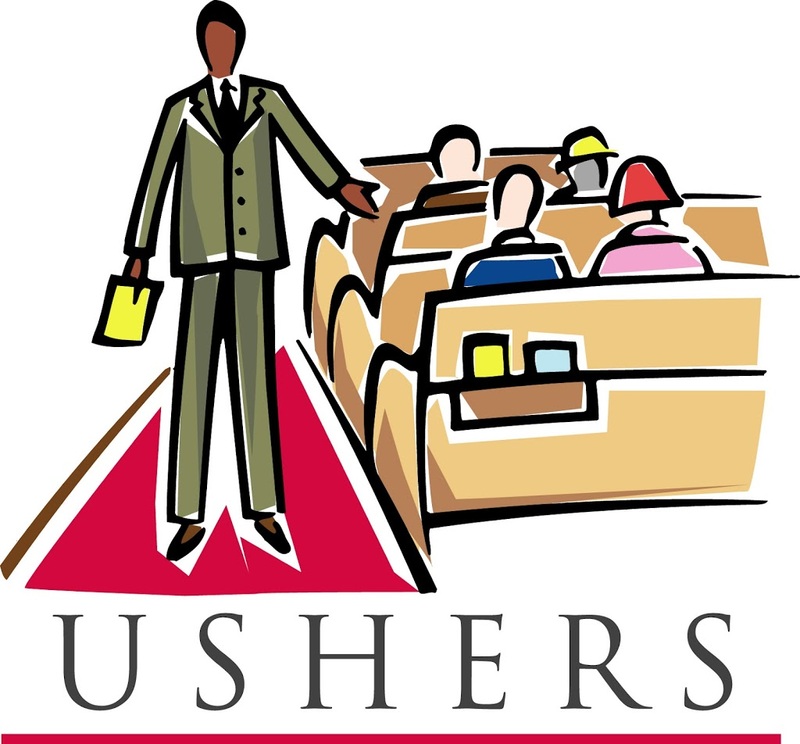 Ushers (Ministers of Hospitality) are present to make all feel welcome in our parish. Present at all Masses, they greet, seat, receive our contributions to the parish and see to the needs of the gathered community. If you would like to volunteer please talk to an Usher or speak to Father Cirba.